The ultimate tips to master Baptiste's abilities in Overwatch, and own the DPS-Support role. Overwatch‘s 30th hero brings a unique and varied approach to game play and healing, joining an already-stacked and useful Support class. 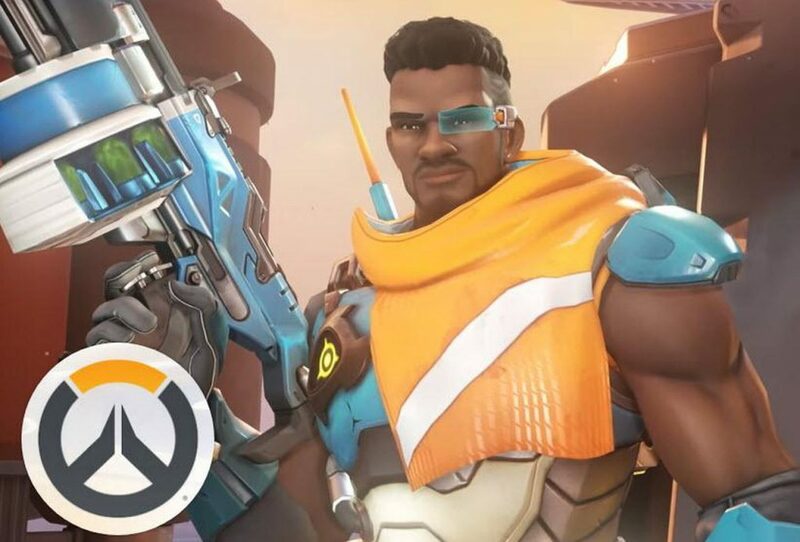 Wielding a diverse range of weapons and healing devices, Baptiste can be an “invincible” hero in that, if played right, both he and his team can stay alive for extended periods of time. 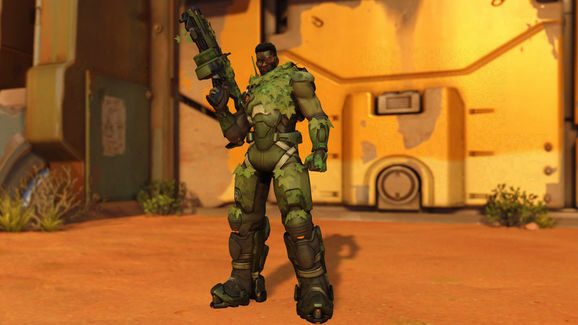 He brings with him a similarly attack-heavy kit, much like when Moira first arrived on the scene, but Baptiste still stands as a healer first and foremost, and getting the most of the hero will rely on your stringent commitment to fulfilling the support hero’s obligations. 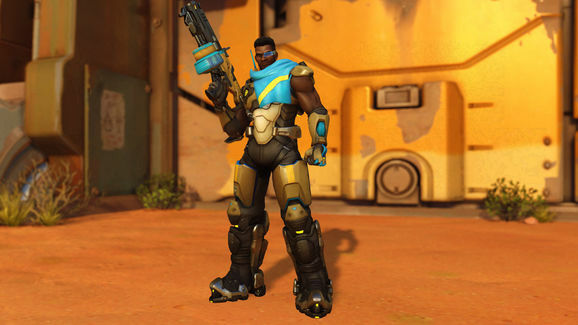 Exo Boost gives Baptiste a useful boost into the air. 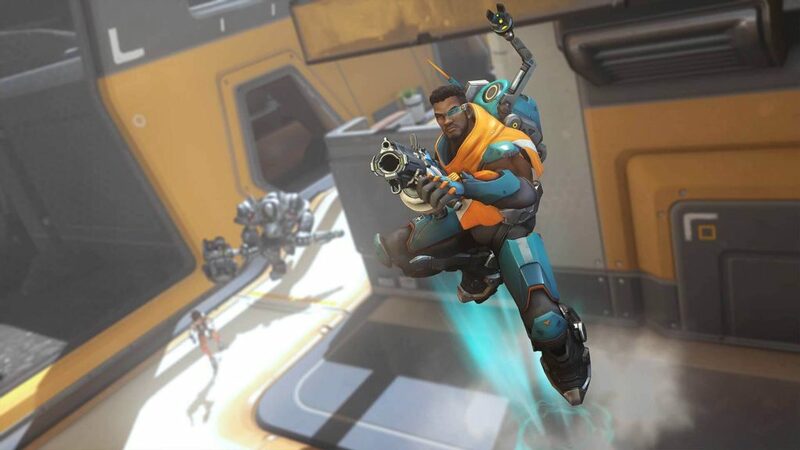 When crouching, Exo Boost will charge up, and when jumping, Baptiste will get a “boost” into the air. Releasing crouch during the charge up will keep the charge at full for a second, so you don’t need to use it while crouching, but you have a very small window to utilise it. Utilise this to both surprise an enemy, and also get out of a heavy firefight where there is no additional support, and the Regenerative Burst abilities is in cooldown. This three-round-burst is a hit-and-miss (quite literally) of outlandish damage capacity. 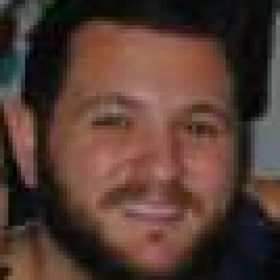 Given its burst, accuracy is rewarded as the hitscan capacity can do significant damage on a critical hit. There’s little recoil here overall, but the crosshair will move up as you fire. Aim for the enemy’s midrange, and if you keep firing you’ll slowly work towards a solid three-burst critical hit. If you’re accurate enough, this would be enough to take down most DPS and Support heroes. You can also fire at the same time as you’re shooting off healing grenades, and that can be useful if your team gets stuck in a Zarya ult, or gets caught in a choke point. Shoot “through” them to both heal, and potentially damage enemies on the other side. Baptiste’s secondary fire is, essentially, his primary fire, given it’s overall more useful and reliable than his actual primary fire. It shoots off healing grenades with a decent explosive radius, healing anyone within that field area. It doesn’t self-heal, so if you find yourself alone and without Regenerative Burst, use Boost to get out rather than a healing grenade. 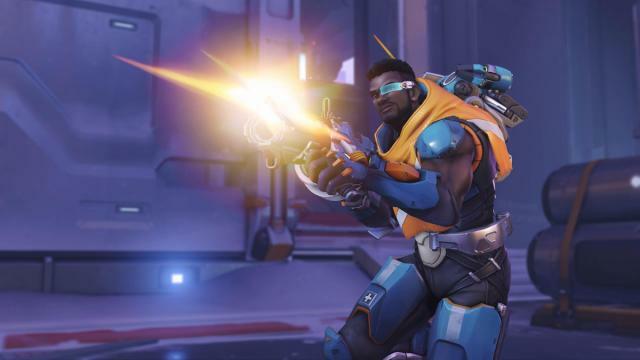 Play Baptiste a bit like Soldier 76: keep your distance from your team and enemies, so you can both heal and cause damage from range. The grenades are probably most effective when there is a direct hit on an ally. This is perhaps one of the most useful and life-saving abilities in the game. The Regenerative Burst can save both you and allies within a radius of around 10 meters. It provides 30 healing per second, and 150 overall. 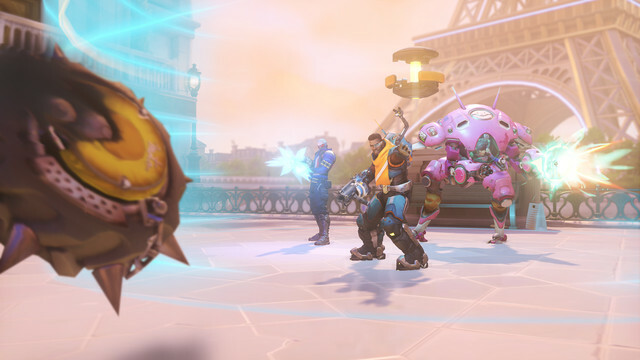 Any allies within the 10 meter radius when it’s activated will be healed for the 5-second duration, where any teammates that entered after it was activated, won’t receive any healing. Look at Regenerative Burst a bit like Soldier 76’s own healing field, and use it in much the same way. Save it for heavy firefights, and as your own life-saver should you find yourself outnumbered and/or alone with a need for healing. Now this, ladies and gentlemen, is the big one: Baptiste’s Immortality Field. This is a standard ability — not an Ultimate — and can make or break a match for a team. It provides 250 Health, and will heal any deficit from 20% HP up. It has a 6 meter radius, and is active for 8.5 seconds, maximum. If an ally enters the field and they have less than 20 HP, they will be automatically healed up to that point. No players within the field can go below 20 HP. The Immorality Field is to Baptiste, what Zenyatta’s or Lucio’s ultimate is to them. The difference being that Baptiste has access to his invincibility ability far more often. Drop this field whenever an enemy hero ults: this can ensure your team is protected and will be at least 20 HP when the ultimate is over. The generator of the field — it looks like a disco ball — can be both hacked and destroyed, so watch out for Sombra’s, and be sure to focus fire on any enemies aiming down the generator from a distance. 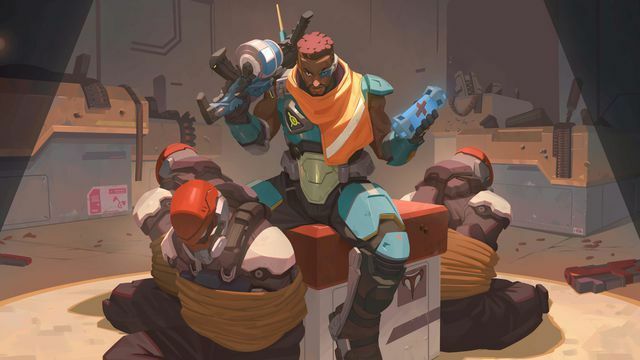 Offering up a +100% damage amplification and +100% healing amplified, Baptiste’s Amplification Matrix Ultimate stands as one of the most powerful and useful Ultimate’s in the game. If used properly, it can really turn the tide in a match, so be wise with placement and timing. Most projectiles and attacks are amplified when passing through the matrix, with the exception of melee attacks, such as the Chain Hook or Whip Shot. Placement and timing is key: try to place it ahead of your team, and it can be especially useful for a push down towards a tight chokepoint, or when trying to make a final push onto a capture point. 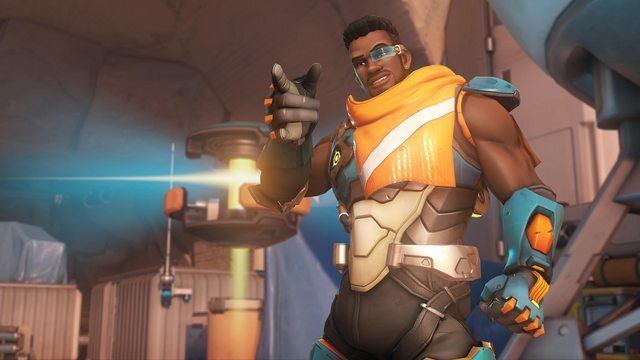 Have any tips for playing Baptiste? Sound off in the comments below!